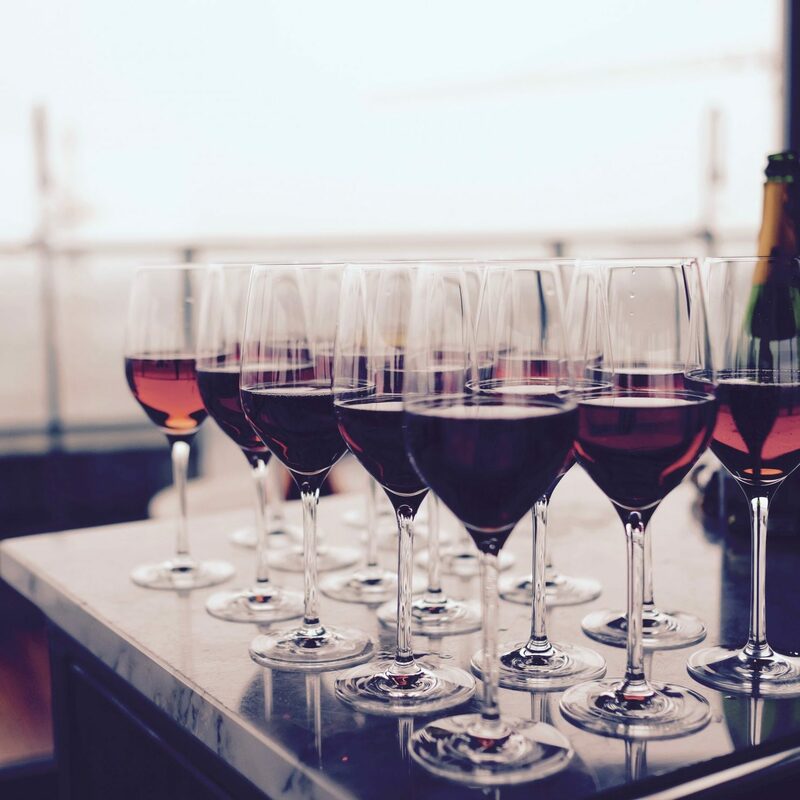 Wine & Spirits industries can greatly benefit from operations research (OR) – optimization and machine learning – in all areas of their supply chains. All elements of the supply chain – from the farmlands to the store shelves – can benefit from operations research. Due to seasonality and the push-pull nature of wine & spirits supply chains, challenges abound. Some wineries are leveraging the power of machine learning in their operations – in wine-making, cultivation, and marketing. Spirits-making entails not only the scheduling of production but also the tracking of barrels, flavors, additives, etc. which are integral to production. A unique challenge is to schedule for a 52-week horizon in order to cover pre-build for seasonal demand – think of how Brandy needs to be made months ahead of time to cover the demand in Christmas. A typical spirits plant makes a variety of SKUs – all competing for time on a limited set of resources – hence resource optimization takes a center stage here. The spirits scheduling software is a mission critical one and hence it needs to 1) feature a rich user interface, 2) be able to track work in progress, 3) be quick in response, and 4) facilitate collaboration across many end-users and stakeholders. 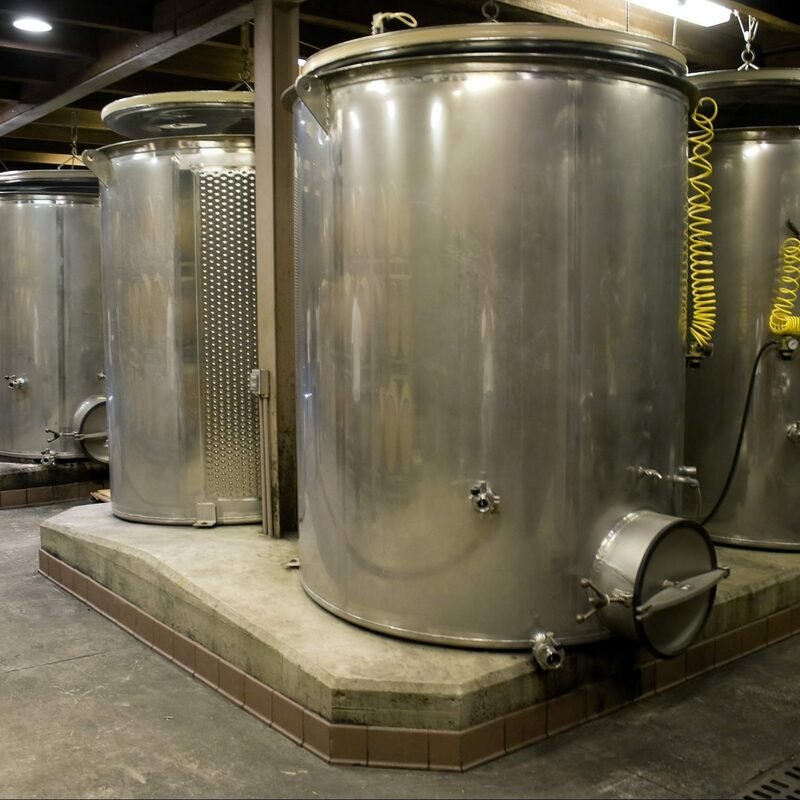 Base wines are blended, filtered, and bottled in the cellar operations. Efficient planning of the cellar is required to assess capacity bottlenecks and processing inefficiencies. It is very important to build accurate cellar capacity models to support kep capital expense decisions. Cellar scheduling needs to address processing of jobs (like blending, filtering, carbonation, etc.) to optimize for headspace, waste, etc. without violating a myriad process constraints. Trying to schedule all these activities in spreadsheets will certainly result in inefficiencies and waste. Wondering what we can do to your wine & spirits business? Lean on our deep domain expertise in this area. We can expose you to the possibilities enabled by OR in ways that benefit your business.